Spyderco Techno 2-titanium/cts Xhp knives C158TIP2. 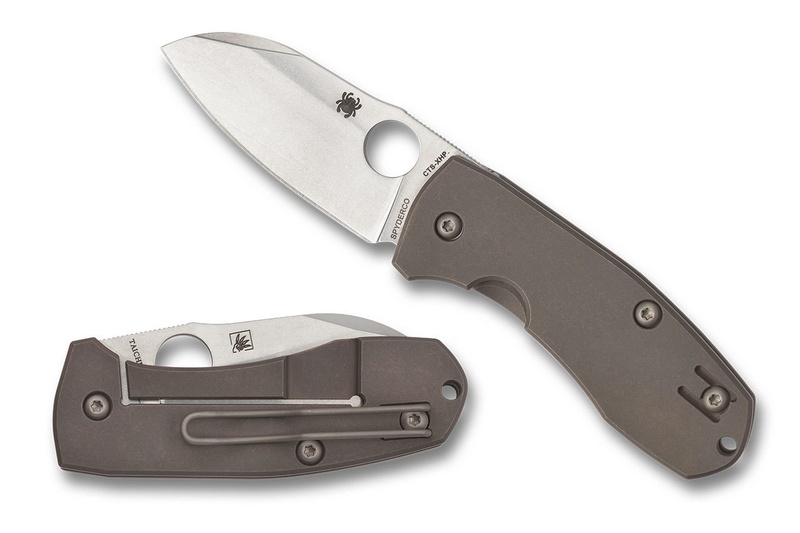 Do you own Spyderco Techno 2-titanium/cts Xhp knives C158TIP2? Tell us about it! Have a question? Ask!